I LOVED IT!! My Dad and I had a daddy daughter date on Monday and went to this movie. From the very beginning it was awesome! 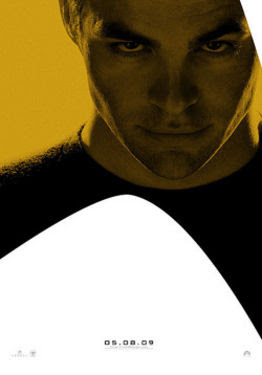 I loved how if you had watched the show you could pick up on lots of little things but even if you never saw Star Trek it would still be a very good movie.